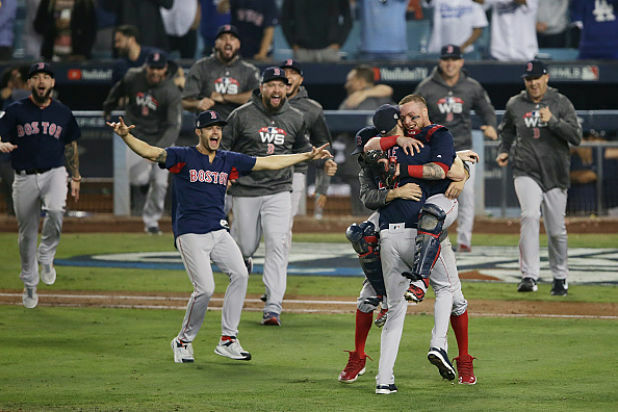 David Spampinato, Chris Calamari and Jackson Heil preview the 2019 American League. Who's the AL East favorite? Can anyone top the "Big 4" in the AL of the Red Sox, Yankees, Astros, and Indians?